Disney Performing Arts Festival Events will soon be hosting the Varsity Spirit Spectacular and Dance the World for pre-parade marches at Magic Kingdom Park. 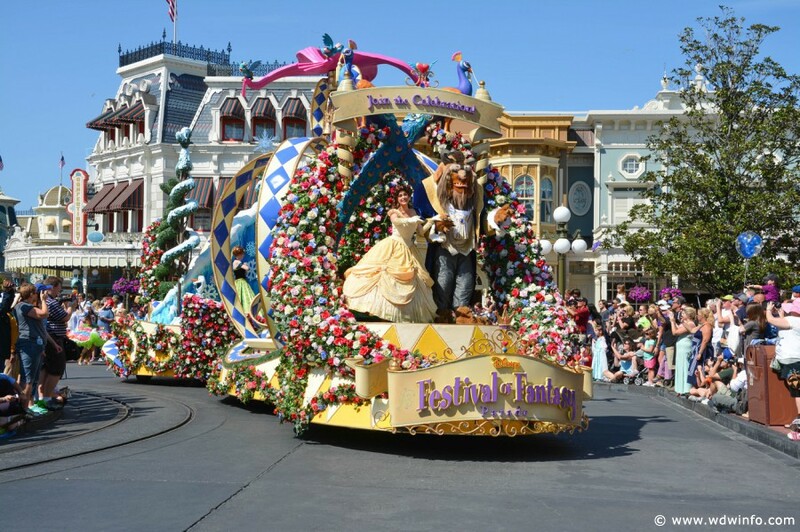 The groups will step off in Frontierland at 1:30 p.m. before Festival of Fantasy Parade with the exception of Dance the World which will take place later in the evening. Saturday, December 8: Dance the World – Holiday Season Edition (200 Dancers) note: This group steps off at 6:30 p.m.